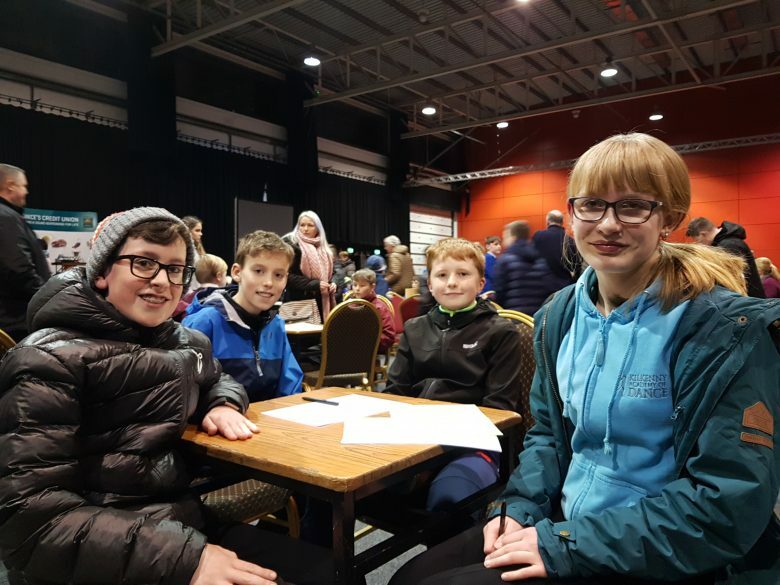 Home » News & Notices » Credit Union Quizmasters! 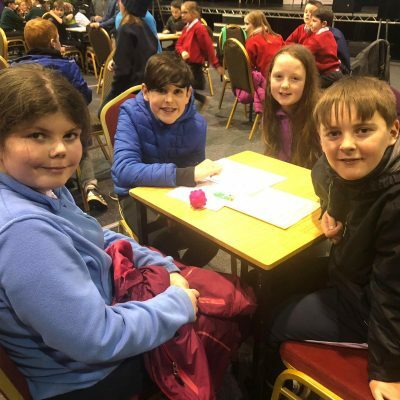 Many congratulations to our two Credit Union Quiz teams who represented The Model School in this years Primary School quiz. 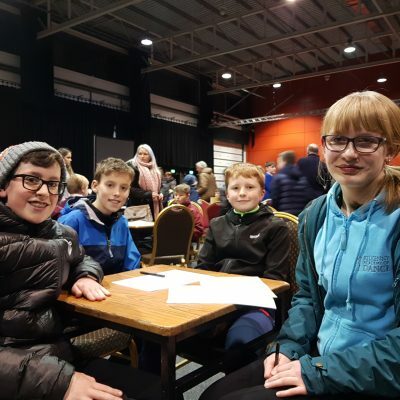 The older team of 5th & 6th class pupils were Alice, Tom , Adam & Alex. The younger team were Chloe, Harry, Holly & Shane. Both teams did very well. 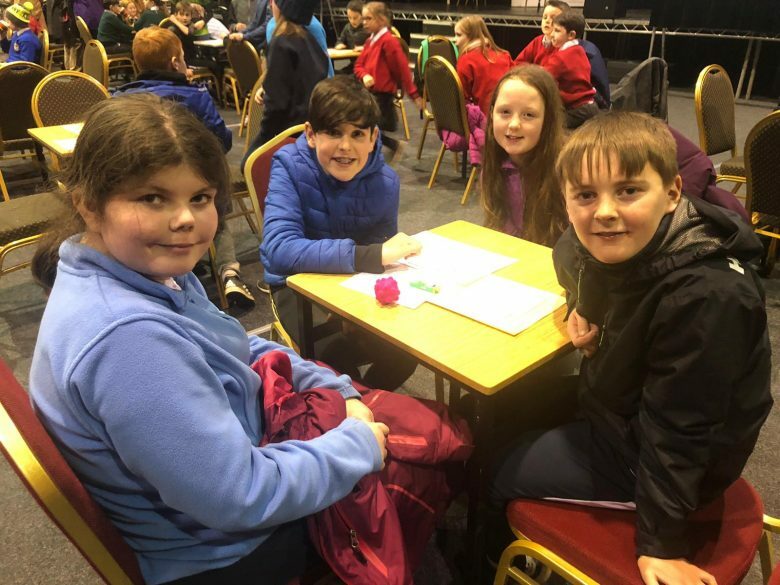 At the halfway stage the older team were tied for 1st place out of approx 40 teams and just slipped to 4th place overall in the last round, just 2 points off 2nd place! The younger team came 7th overall. Well done to both teams.